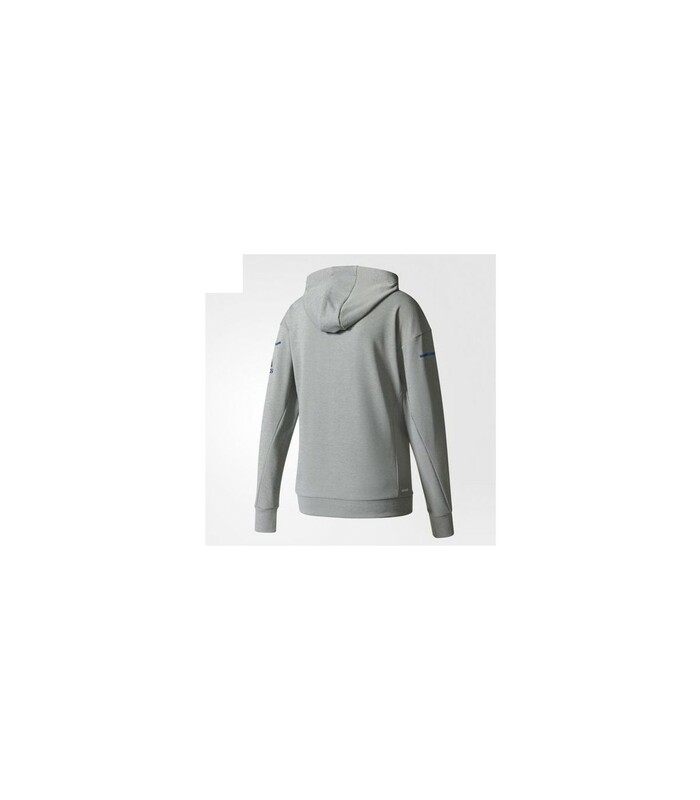 The Adidas Club Sweat squash Hoodie sweatshirt for women gives you a sporty, feminine look on the squash court. With its 100% polyester double knit composition, the Adidas Club Sweat squash Hoodie for women is very comfortable to wear. With its lightweight system, this high quality squash sweatshirt keeps you warm without being cumbersome. 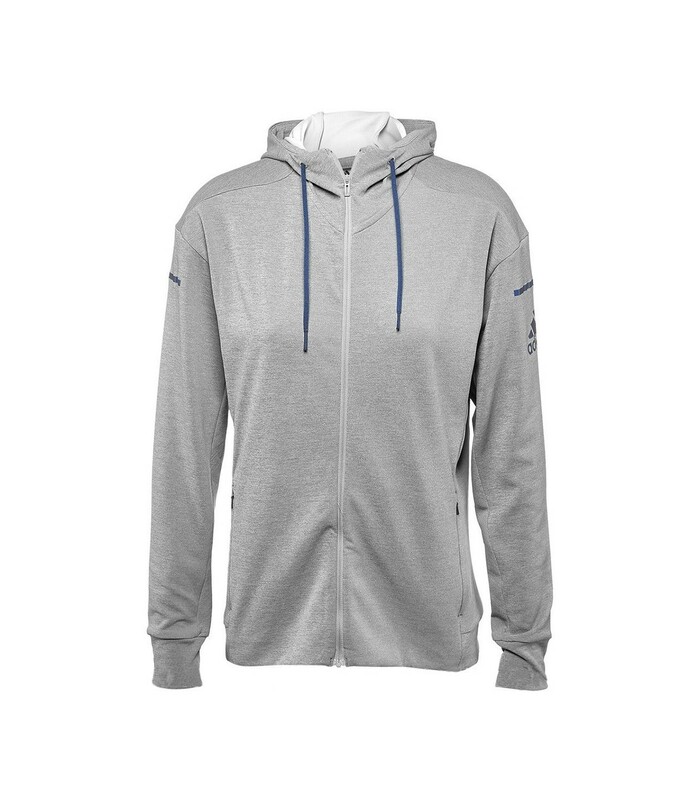 With its Climalite technology, the Adidas Club Sweat Hoodie sweatshirt for women allows a good ventilation of your body and keeps you cool and dry. This Adidas Women's squash Sweatshirt is an excellent ally when it’s cold. It is a good compromise between lightness and technology, warmth and freshness. Thanks to its lightweight system, the Adidas Club squash Hoodie for women is really pleasant to wear and offers you a great freedom of movement. - you enjoy an optimal comfort with its climate technology. 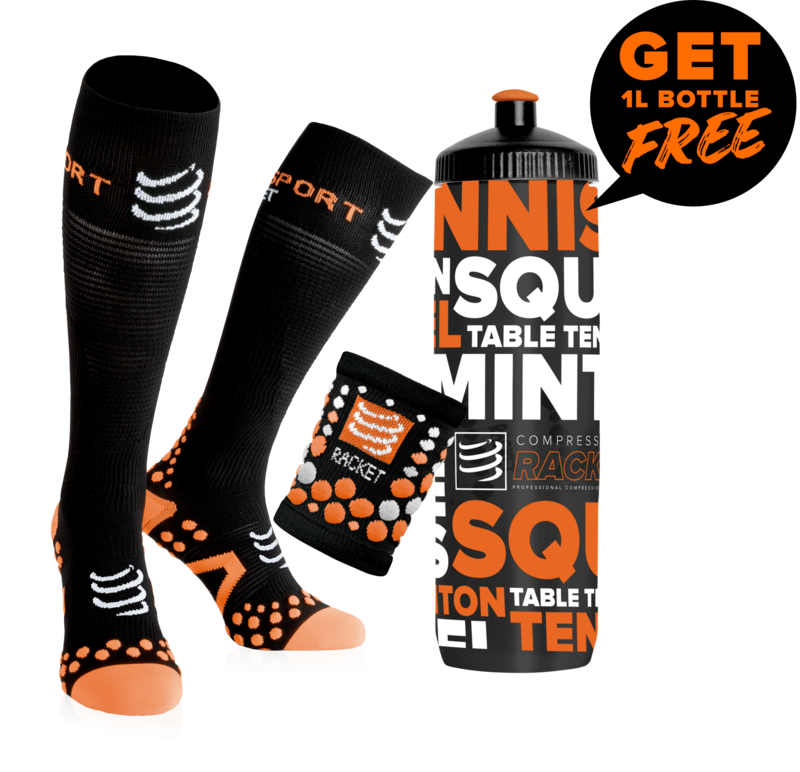 - you are protected from the cold and at the same time, your body is well ventilated for a better thermo-regulation. - you can associate it with any of your outfits.